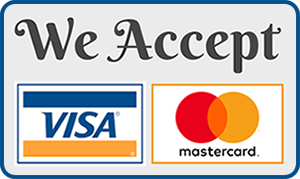 Diamond Tax Service accepts Visa, Mastercard, Discover and American Express. Fees are based on the complexity of the tax return prepared, the variety and number of forms used, and the amount of data entry required. At times, it is difficult to estimate the price of a return since the potential client may not initially be aware of recent tax law changes affecting deductions to which they are entitled. Certain additional deductions or required filings may be discovered during the interview process. To give you some examples of our fee structure, we have provided examples of return your individual return. To discuss your situation, we welcome your telephone call to our office. 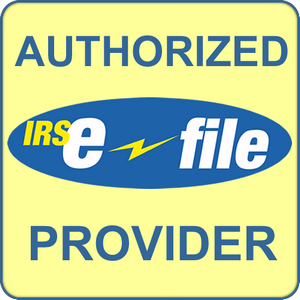 Please note that all fees include FREE electronic filing, including the one state. Please note that not all states can be electronically filed. Payment for fees is accepted by cash, personal check, or credit card at the time you receive your completed income tax returns. Includes some wage statements, dependents, and childcare credit. NJ state return only. Includes Simple Return plus itemized deductions (home ownership), investment income, interest income, and NJ State return only. Each additional state return adds $40 to the fee. Includes everything from a Less Simple Return plus sole proprietorship or rental income with depreciation. Includes everything from a Moderately Complex Return plus more than one sole proprietorship or rental income with depreciation, home office, and employee business expenses, many stock transactions. *In addition, there is a $100 hourly fee for answering letters and preparing supporting schedules for IRS or state taxing authorities audits involving more than simple questions, emails or a phone call.